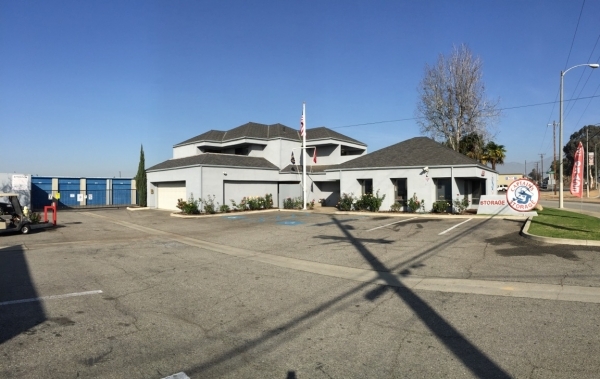 The office staff was very friendly & addressed any concerns my husband and i had. 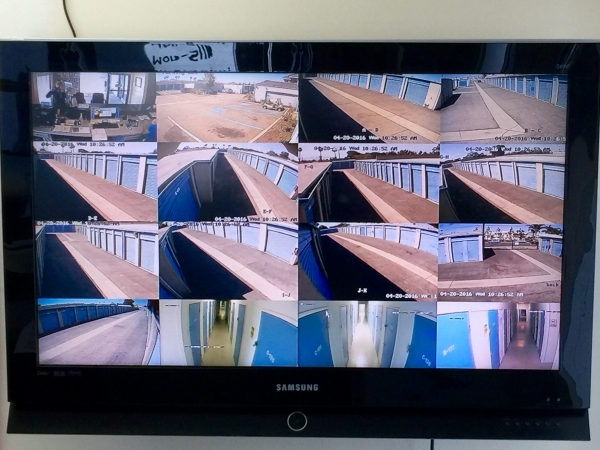 they gave us a tour of the facility & showed us our unit before moving in (incase we changed our minds). No complaints! Elliot was so helpful & kind, it made my day. We received the storage as promised, check in was a breeze & they have auto pay so we're never late! Clean and great customer service. Thx. Easy Move. 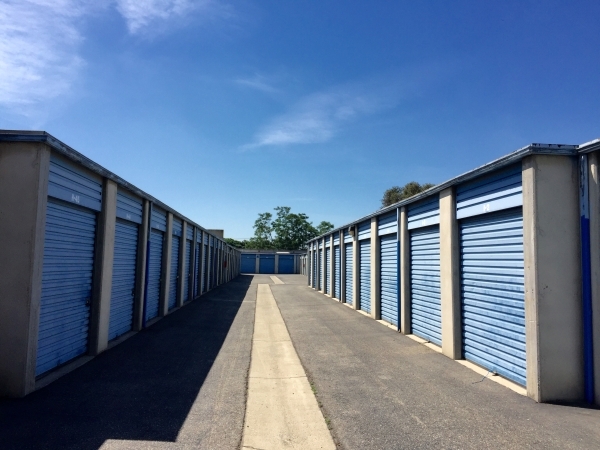 Had a great experience with this storage company. I would recommend this facility to friends. very helpful and friendly service who answered all needs. Was. Very pleased with all aspects of the facility. 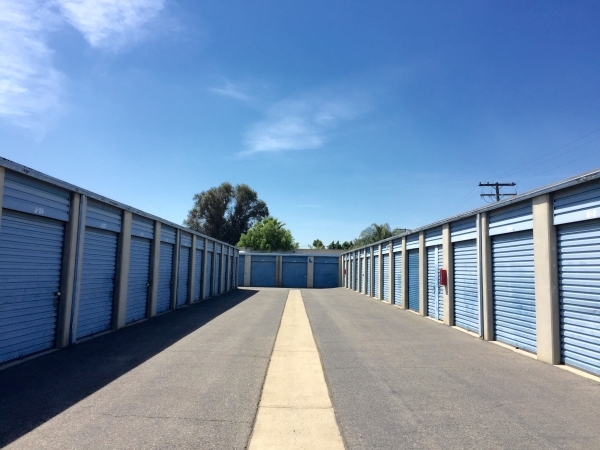 This my first time renting a storage unit and the manager and staff made me feel comfortable from the start. I have already recommended them to another. So far i like it. I got 25% off for 6 months rent. I think is reall a good deal. I would recommend this to anyone who needs a place to store there stuff. Satisfied &id; recommend it to a friend or family member. I was looking for storage at low price. The facilities look clean. 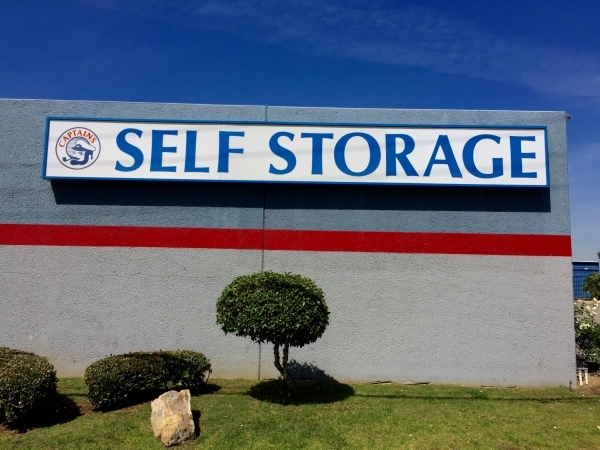 I have very little opinion as of now, as this is the first time that i am using self-storage. Ver helpful and affordable. Highly recommended. Set us up with our unit in no time. They were nice, friendly, and helpful in answering my questions. Good price for the unit we found. So far very satisfied with Csptain's. Friendly and helpful stuff, easy access and seem secure enough. No visible issues after couple of rain storms. Convenient pay schedule - month to month and options to upgrade/downgrade with credit transfer from previous account. 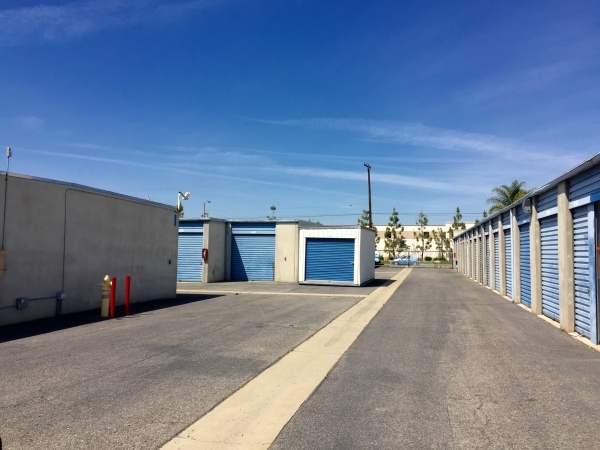 It was very easy to understand, from the way the Latina girl in the office handled all the necessary paperwork and the use and rules of the facility, I like the wide roadways and the access to the units. 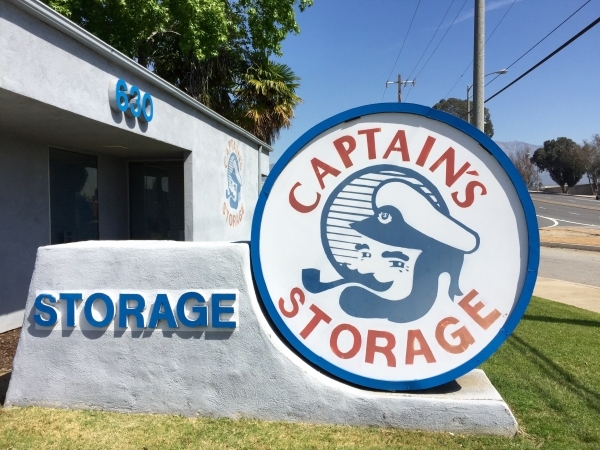 Captains storage has plenty of three month discounts,, which is what I needed. I did not have to sign up for a long term rental and was very pleased with the service and the time it took to get in and out. Great Deal, kind people and no long term commitment. I was impressed by this facility. 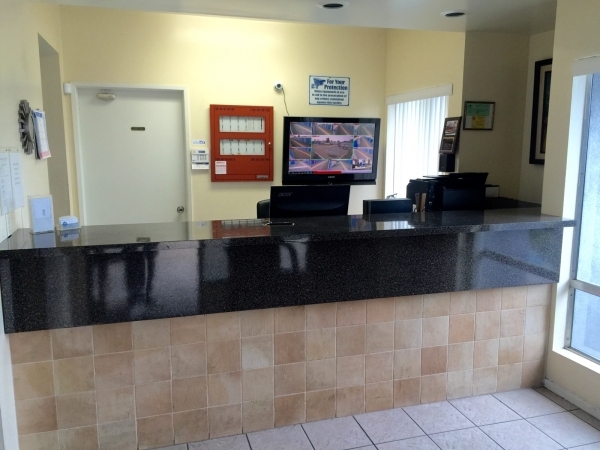 It is a nice size and clean.The staff was prompt, courteous, and amiable. Friendly prompt service. Clean and accessible unit. Excellent price, user friendly website. Terrific correspondence! !